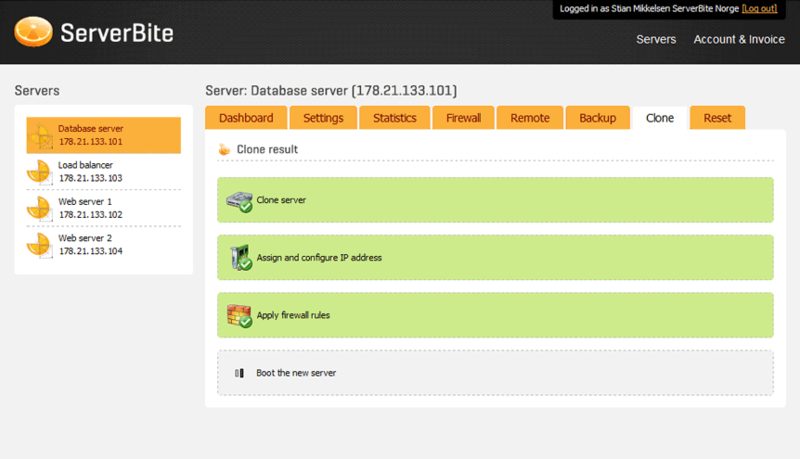 Clone your virtual server It's Fun! 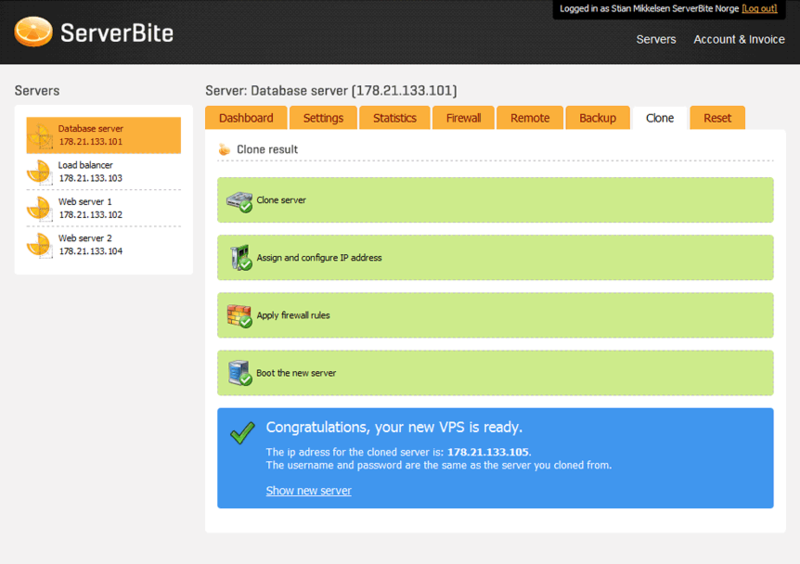 Spent hours tweaking your server and got it just the way you want it? Experiencing a surge in customer demand and need more servers? Clone it! 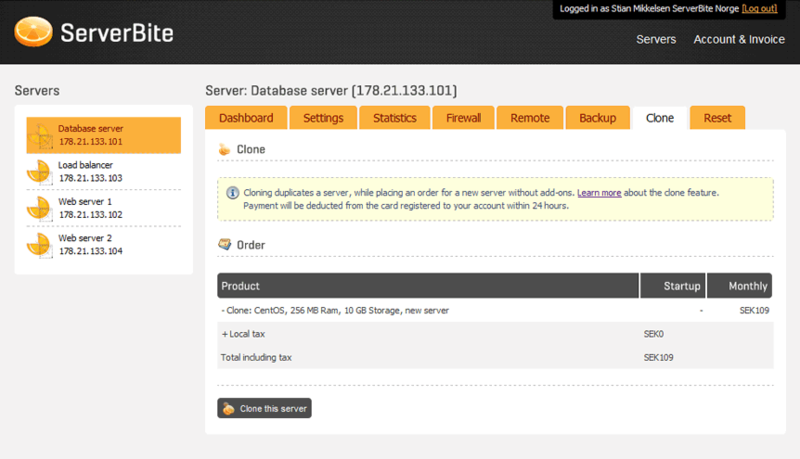 Just make a server clone of the server you already have, hit the button and a few minutes later your new server clone is ready for you.